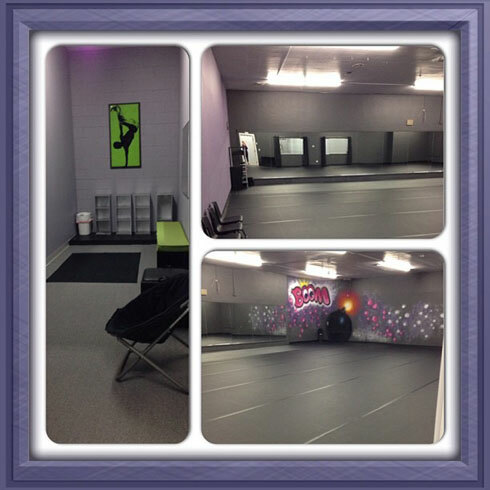 FootLites Dance Studio is housed in a spacious 10,000-square-foot building. 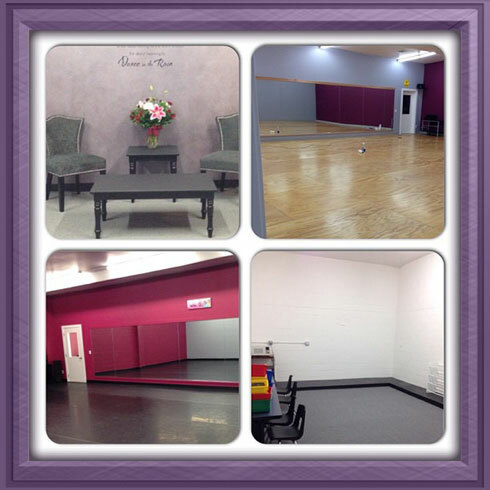 The studio boasts 4 state-of-the-art dance studios, each featuring large viewing windows. 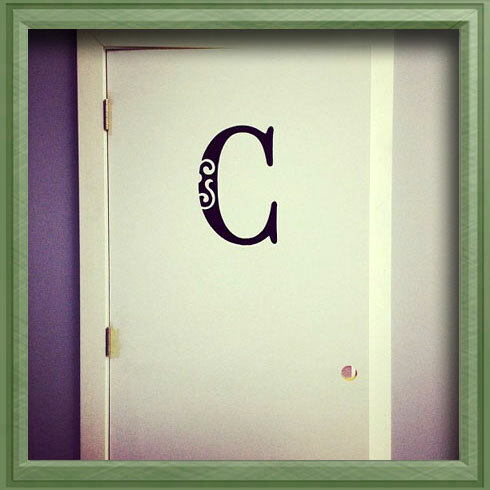 The studio also has girls and boys dressing rooms, 2 restrooms, and a comfortable lobby and parent waiting area.